Below is a list of Canadian children’s authors who will be visiting Nova Scotia in May. Copies of their books are available through your local public library. Nominated authors tour libraries and schools across the Atlantic provinces, the winning author is named at a gala Awards Ceremony, happening this year at Halifax Central Library on Friday, May 5. The following authors will be touring across Nova Scotia as part of the Hackmatack tour, and will be hosted by the following library regions. 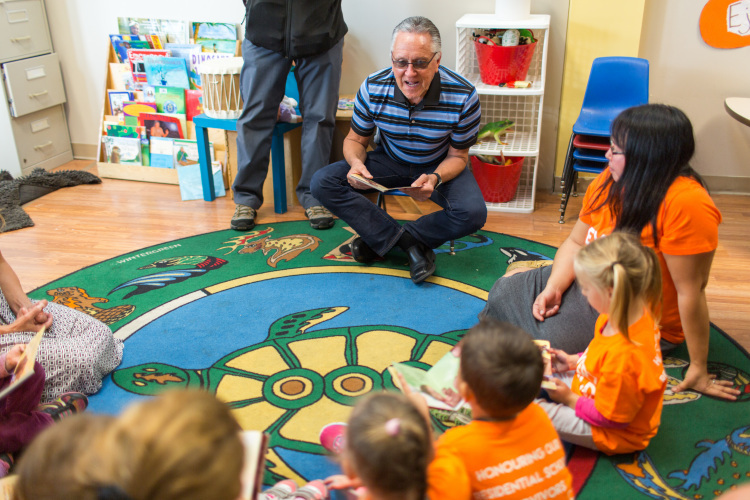 The Nova Scotia Department of Education & Early Childhood Development provides a complete set of Hackmatack books for every school with Grades 4-6 in Nova Scotia. Click here to learn more about how your school or group can get involved in the 2017-2018 program. Canadian Children’s Book Week is an annual event celebrating Canadian children’s books and the importance of reading. This year’s theme is “Read Across Canada” to mark Book Week’s 40th anniversary and Canada’s 150th birthday, and to encourage young readers to learn about Canada by reading books set in different provinces and locations across the country. Contact Canadian Children’s Book Week or your local public library for more information.